This film was short but informative. I found it interesting how Copenhagen plans to handle this problem. In the long run with all the blue and green layers to delay water consumption, it could be more of a blessing than a problem for the people of Copenhagen. 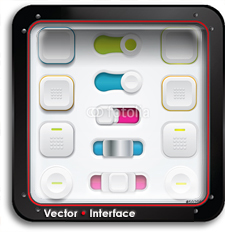 The Vector Animation made the concept easy to understand. Good luck Copenhagen! The Copenhagen Climate Adaptation Plan was nominated for INDEX: Award for it’s innovative approach to water disbursal. 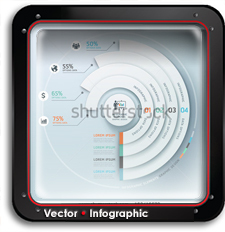 Take a look at this clever animation that breaks it all down. 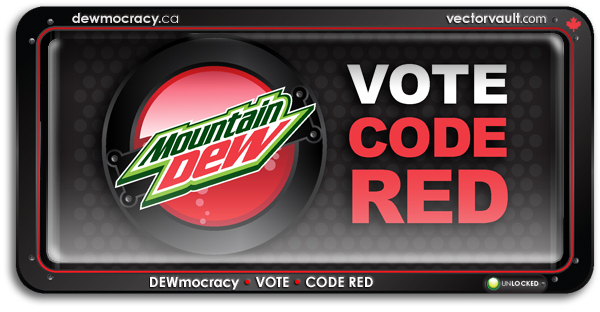 My kids and I teamed up to enter this contest for Mountain Dew. 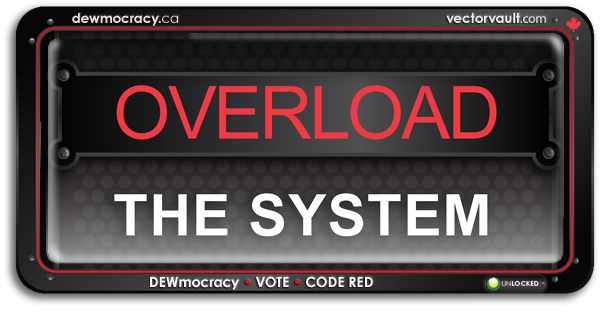 DEWmocracy is a chance for consumers to vote for their favourite trial flavour and ultimately have an effect on which one goes to market for good. My Nephew is 13. He helped us come up with the idea and assemble a script. Although the kids don’t fall into the demographic, they certainly appeal to my nephew’s group. 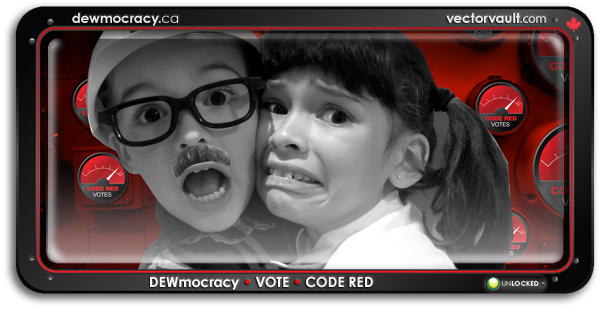 They loved the idea, and helped us to rally attention for Code Red and this video. How would you like to Win a new Macbook Retina, iPad or Apple TV? Put up your dukes kid and take your best shot. 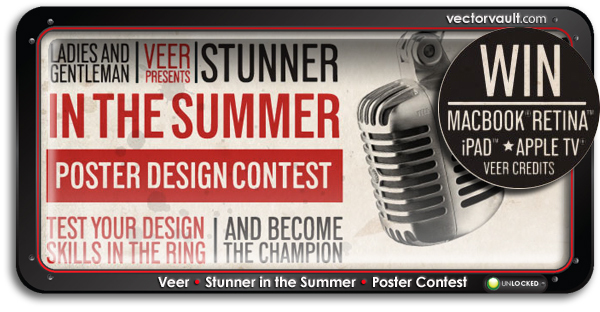 Deadline Friday August 3rd. Students are doing some amazing supercar designs. Cool Hunting check out the Ferrari World Design Contest. Congrats to David Gogarty for his winning design for Sovio Winery label design contest. Check out this fantastic t-shirt design on Threadless. The winner of the Threadless Loves MAXtopia Design Challenge is Alex Solis. His design is called Mechanic-owl King. 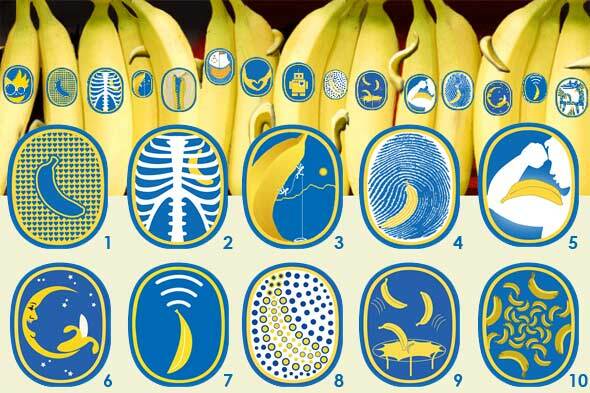 Chiquita Banana have one of the world’s most recognizable fruit sticker designs in the world. Now is your chance to vote for the one that will adorn Chiquita bananas in stores across the country. These designs are quite imaginative, but for me, I still believe that if “it’s not broke, don’t try and fix it”. So, here’s what’s happening ALL month long over at theSugarluxe Blog in celebration of this sweet moment. 1. At the beginning of each week I will post the FREE GIFTS for the week. 2. To qualify, be sure to enter your email address in the subscription box ON THE BLOG. 3. To win, you need to leave a blog comment on that weekly prize post over ON THE BLOG. 4. Thoughtful comments on other Sugarluxe posts garner you extra entries into the drawing. 5. If you write a blog and you compose a post about Sugarluxe you will get an additional 10 entries – increasing your odds of winning. 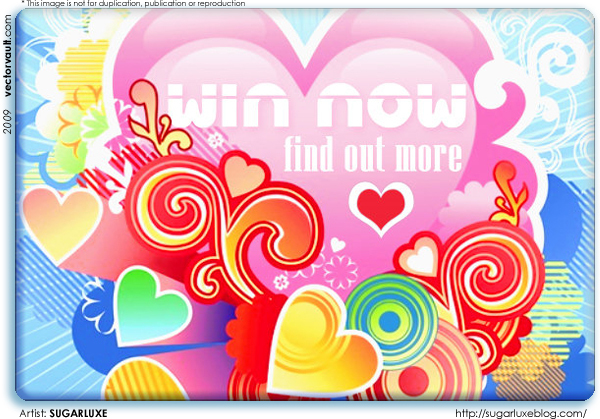 Find out about the WEEKLY PRIZES – visit the Sugarluxe Blog.